When it comes to buying a new construction home, many mistakenly believe they can “go at it alone”. This happens for a number of reasons, but mainly because home buyers think that, because there is not a seller involved, they can navigate the transaction just fine without the help of a Realtor. However, taking this approach could result in serious problems for you down the road. People oftentimes wonder how buying new construction differs from a home built several years ago. For starters, you are buying from the person who built it, not the person who lived in it and called it “home”. While buying a new home is undoubtedly exciting and allows you to create your dream home, it is still a real estate transaction, which is where a knowledgeable PRIMESTAR Group agent will come in handy. Buying a new construction home is serious business and can get complicated if you don’t know exactly what you’re doing. There are numerous financial – and other – implications that will require the expertise of a area real estate agent. So, instead of asking “do I really need a Realtor when buying a new construction home?”, you should be asking “why wouldn’t I use an experienced real estate agent when purchasing a home from a builder?” Especially if it does not cost you a thing because the builder pays the commission for your experienced real estate gent. 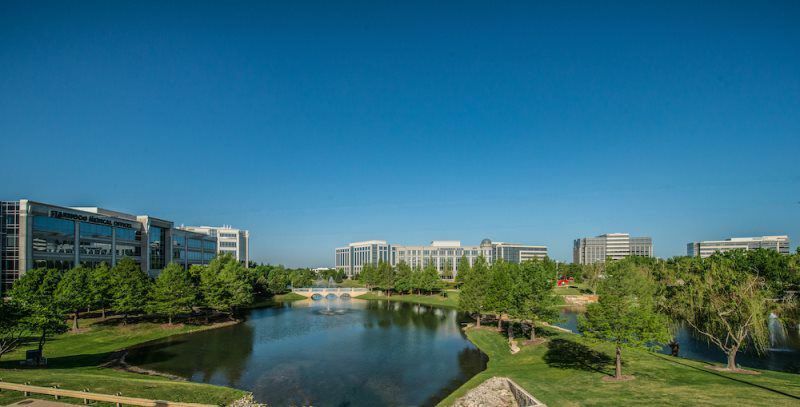 Over the years we have fielded tons of different questions about the importance of having a Realtor by your side when buying a new construction home in Frisco and the surrounding areas, which leads us to our topic. We thought, since this seems to be such a controversial subject matter, that it would be helpful to go over the top reasons why you DO need a Realtor when buying new construction. • Provides advice and expertise on the community. 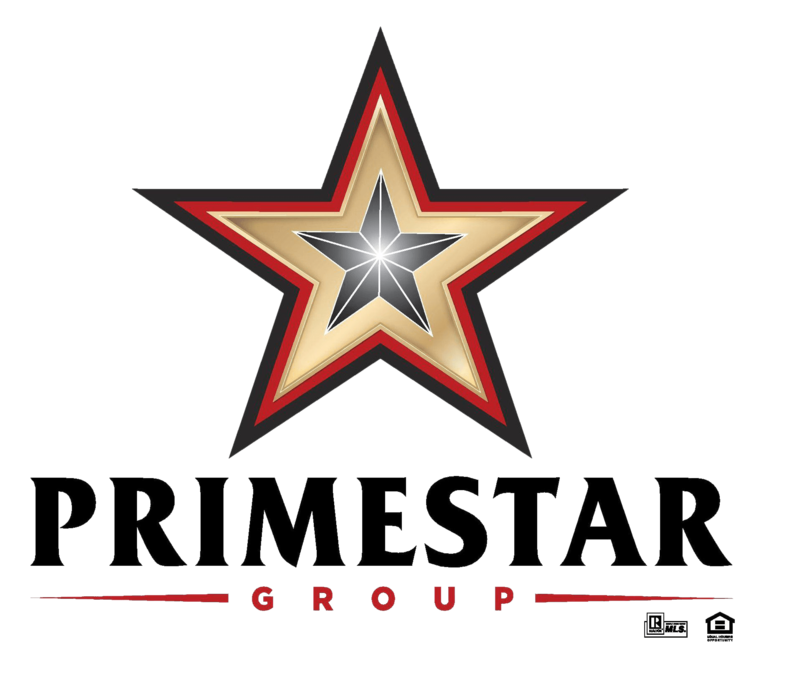 One of the benefits of using an experienced PRIMESTAR Group Realtor when buying a new construction home is that you will be able to ask them questions about the various communities and neighborhoods you are considering. A knowledgeable real estate agent can offer invaluable advice and help you find a community that is inline with your needs and lifestyle. • Can help with negotiations and other financial responsibilities. There is a common misconception that a builder will discount the price of a home if they deal directly with the homebuyer. However, this is simply not true. A Realtor will help you negotiate the price of the lot, decide on upgrades, and ensure realistic timelines are put in place with the builder. • Objective advice on upgrades and other important decisions. If this is your first home, it is absolutely imperative that you have someone experienced by your side for all the decision-making. A Realtor will provide you with objective advice on which upgrades will add value to your home and are otherwise important. Furthermore, they will also assist you in deciding which upgrades you should pay the builder to do and which you can have done – or do yourself – after the home is yours. • Ensure your build is on schedule and within budget. Those inexperienced with new construction often get taken advantage of, in large part because they don’t fully understand the process. With the help of a real estate agent, you won’t have to worry about whether or not the builder is on schedule and on budget, because they will do that for you. To find out more about why you should use a Realtor when buying a new construction home in Frisco and the surrounding area, please contact the PRIMESTAR Group today. In Addition, our Real Estate Group is giving a Cash Incentive of up to $10,000 paid at closing when you use us on your next new home purchase. To take advantage of our PRIMESTAR New Home Construction Cash Incentive Program Click Here!.